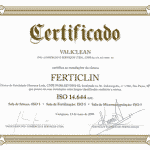 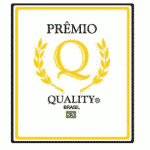 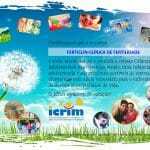 The certifications Ferticlin show the seriousness and dedication we have for our work. 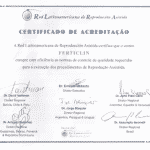 We respect all the criteria and methods of human reproduction in all treatments, leading security and credibility to our patients. 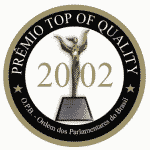 ISO 9001 – Approved by the technical criterion for purification of air and maintenance of Laboratory of Human Reproduction.